Dan is the Tax Foundation’s Graphic Designer. 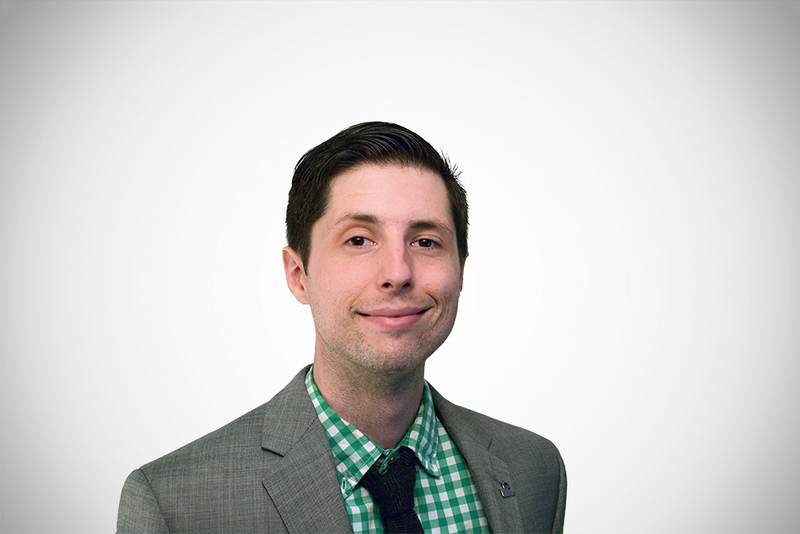 Originally from Norman, Oklahoma, before joining the Tax Foundation, Dan worked at DC-area startups. A self-taught graphic designer, he graduated with a B.S. in Economics from George Mason University in 2012. He brings his economics background to help translate policy and data into engaging visuals. Dan enjoys his greyhound Silver, photography, and cooking.